This week is the last week for NO DROP IN FEE Come on out and support the club and check us out!!! Lots of FREE alternatives nearby with LaSalle & Mason. They also have QUALITY coaches that have BEEN ON THE BIGGEST OF STAGES. Additionally they have QUALITY partners of all sizes. 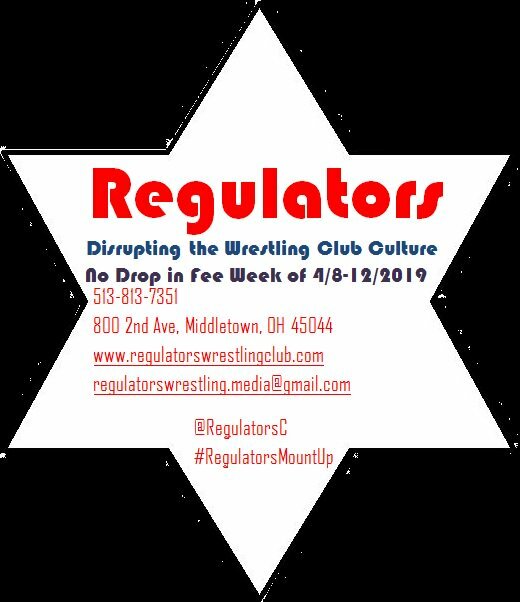 No 1st Session this Monday see you at 7PM 4-15-19.